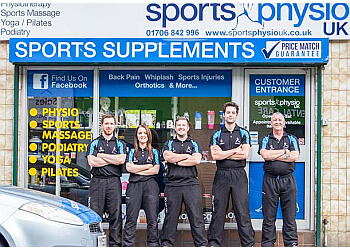 Hand-picked top 3 physiotherapists in Bury, UK. 50-Point Inspection includes local reviews, history, trading standards, ratings, satisfaction, trust, price and their general excellence. Only the bee's knees! 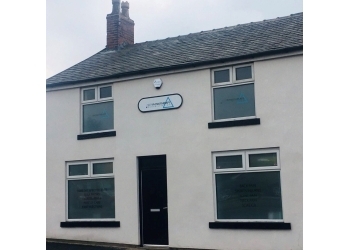 Uses a flexible and holistic approach to meeting the needs of their clients, respecting their autonomy ● They will diagnose your problem and ensure you get the highest quality care ● Extended opening hours available ● Their physiotherapists are constantly researching the latest treatments.